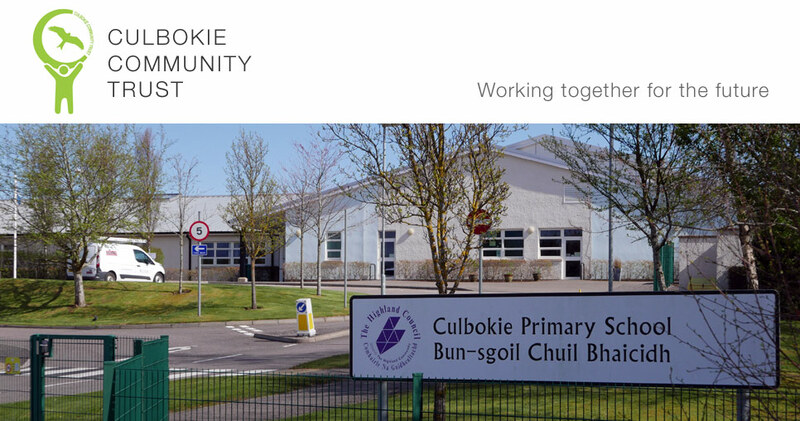 The Culbokie Community Trust (CCT) was formally created on 30th June 2014. It is a company limited by guarantee which exists to serve the interests of the whole community. The community is defined by 29 post codes (see below) spanning the village and 2-3 Km beyond. Around the end of 2011 a small group of residents, supported by the Ferintosh Community Council, conducted a community survey to find out what people think about Culbokie and how they would like to see it develop and improve. You can see the original community survey summary of results (PDF) as it was published in the Noticeboard community newsletter in April 2012. An informal group called the Culbokie Development Group came together and started putting into action some of the smaller ideas that came from that consultation. This group has now evolved into the Culbokie Community Trust. Being a more formal group with the right governance structure means the CCT is in a stronger position to carry out bigger projects and is accountable to its membership. CCT is currently being run by a Board of volunteer Directors. An Extraordinary General Meeting held on 2 December 2014 elected its first Board of Directors; you can find out who the current Directors are here. There is provision in our governing document (PDF) for a maximum of twelve Directors of whom nine must be full members. One is appointed by Ferintosh Community Council and up to two members can be co-opted to ensure the Board has all the right skills. CCT aspires to work with the many groups already providing excellent services and facilities in the village. It wishes to be a positive force for good, taking on projects that respond to community needs and working with all the different sections of the community for common cause.